Return once again to H.P. Lovecraft's New England, to discover the haunted shores of misty Kingsport, a city where dimensional barriers are tiny and where the fragile veil of reality can be torn apart at any time. But this place also has powerful guardians, the investigators may find someone - or something - who will help them fight the Great Old. 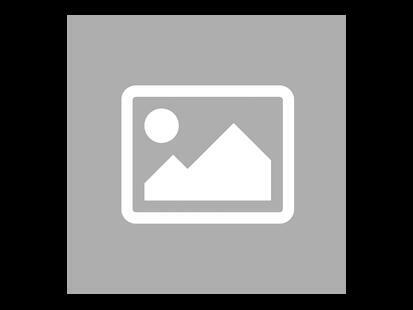 Kingsport Horror introduces new concepts to Arkham's Horror board game, including wandering dimensional faults, Epic Battle cards, Guardians, and elusive monsters that must be hunted down before being fought. The Kingsport Horror features eight new investigators, four new Grand Elders, two new Heralds, over 20 new monster markers, dozens of new items and skills, numerous new encounters, and an expansion tray representing the city. from Kingsport. In all, this expansion adds more than 300 new cards to the base game. Be careful this game is an extension of Horreur à Arkham and cannot be played alone. 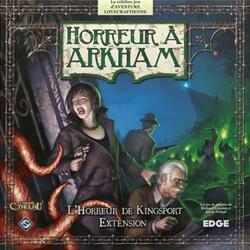 To be able to play it you must have a copy of the game Horreur à Arkham .